Year on year, I always say 'this year I'm going to get more organised' and it's never really gone to well. Well! This year, I'm going to get a grip and stick to it, with the help of beautiful stationery. With my mental health disorder I should be more organised as it helps with my mood swings and anxiety if I'm the queen on planning. So I'm going to make 2017 my year to become the ultimate planner and Queen of Organisation. 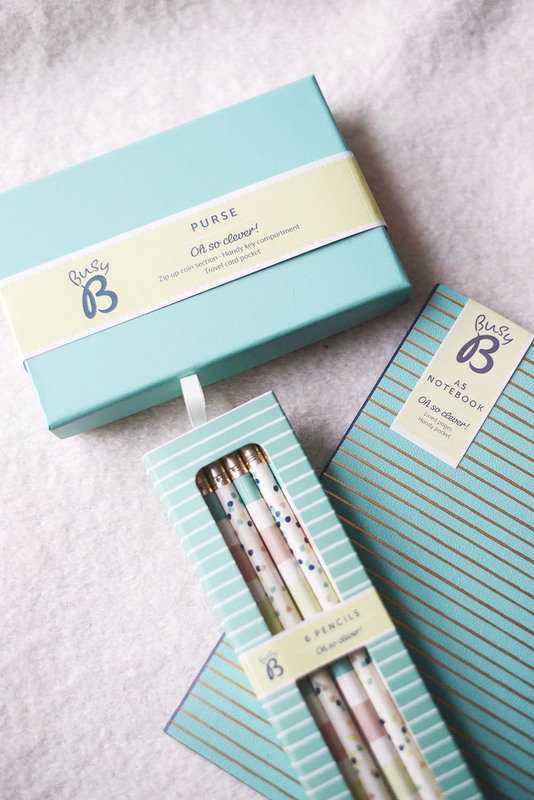 So, what better way than to stay organised that investing in some stunning stationery? Busy B sent me these 3 gorgeous pieces to help me on my way to ultimate organisation. Firstly, a Purse with the perfect outer pocket to keep the card you need to get your paws on quickly! The purse is the perfect size to keep in your handbag for your coins and receipts. Secondly, a super handy (and gorgeous!) A5 Notebook for me to keep all my important appointments in and make blogging notes for Styled by Charlie, Daily Focal and Metro. As well, to note about my novel plans.. A little secret I've yet to mention. Yes - I've started a novel. Thirdly, The most stunning pack of 6 Pencils which I'm a huge fan of keeping in my handbag rather than pens which ruining every lining of my beloved handbags. 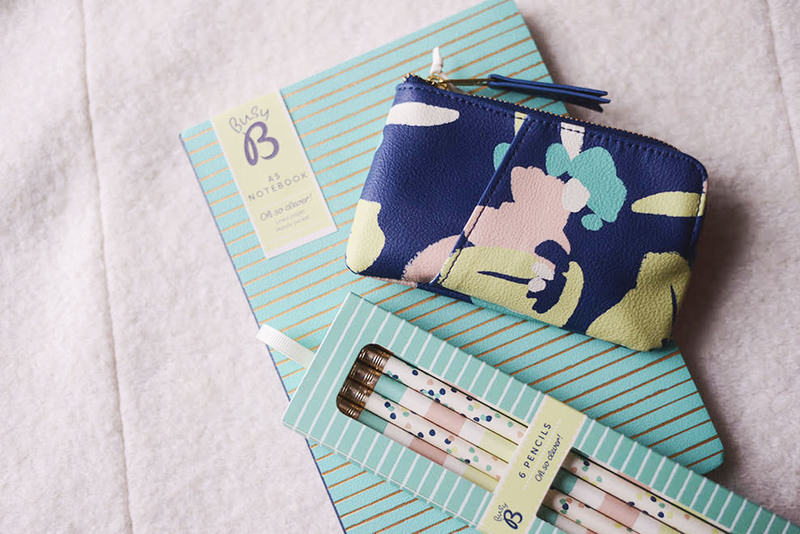 With Busy B's amazing collection of every stationery item you could ever dream of in the most beautiful colours and styles, this is just the begin of the organised collection I'll have my hands on. Busy B also have an on-going Discount Code: BB15 which you can use to your advantage when purchasing their awesome range of stationery and all-things-organised! As well as free delivery over £15 too! Interior Design has been a huge passion of mine for years and now owning my own house I wish I had an infinite number of room (and money) to design each room to my unique obsession of style. 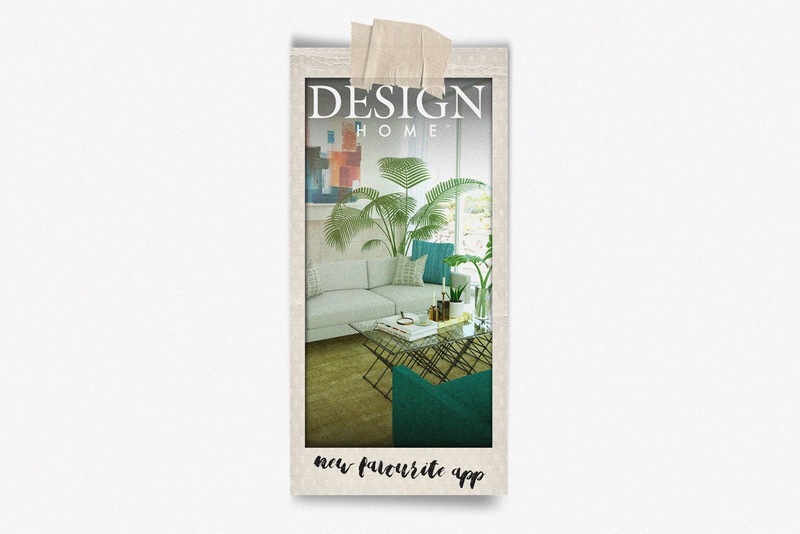 Last week, scrolling my iPhone I found an App called, Design Home. I'm in awe. If you love interior design then you need this app in your life. With daily challenges of different briefs set for certain homes around the world. Design Home allows you to design a room with your budget and a directory of many items, with unique brief specifications to follow and manage. Collecting keys, diamonds and dollars adds to completing the daily design challenges which are then voted on and scores given for each room design. 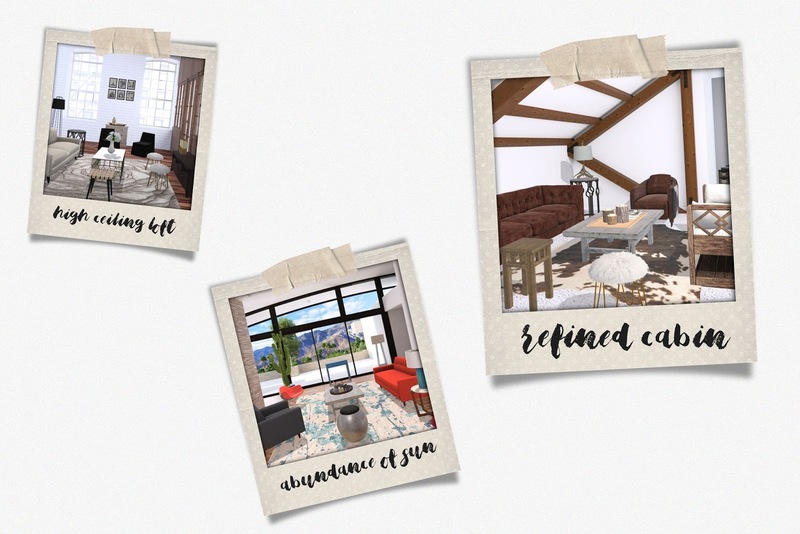 A few of my #DesignHome completed challenges. I can't get enough of this unique (and really, really cool) App that seems to have answers all my 'why isn't this an App?' dreams! It also kind of fills the gaping hole in my life and need to design homes and rooms, or spending every spare second of my life watching far to many interior programs. If you have any design or creative aspirations in your life then this game may just do the same for you! Give it a go and let me know how you get on, because I absolutely love it! The 'Refined Cabin' brief has been my favourite yet! I first came across Bravura in 2015 when I attended a Blogger event and I fell in love with their products and especially their packaging. I then saw much more of Bravura from then on as I scrolled through Instagram in seemed more and more respected celebrities such as Ed Sheeran and Charlotte Crosby were a fan of the brand too. Bravura is a skincare brand that prides itself on being 'dedicated to supplying the best quality, effective cosmeceutical skincare products at very realistic prices' - and they do just that! From left: Azulene Moisturiser £9.90, First Cleanse Oil £14.50, Revitalising Ginseng Toner £12.40, Glycolic Acid £9.59, Lactic Acid £9.59, Salicylic Acid £9.59 and Chemical Peel Applicator Brush £3.48. Bravura sent me their collection and I just love it all. Firstly, it's vegan. Secondly, it's so refreshing to see a skincare brand using quality packaging and design but making their products at affordable prices. 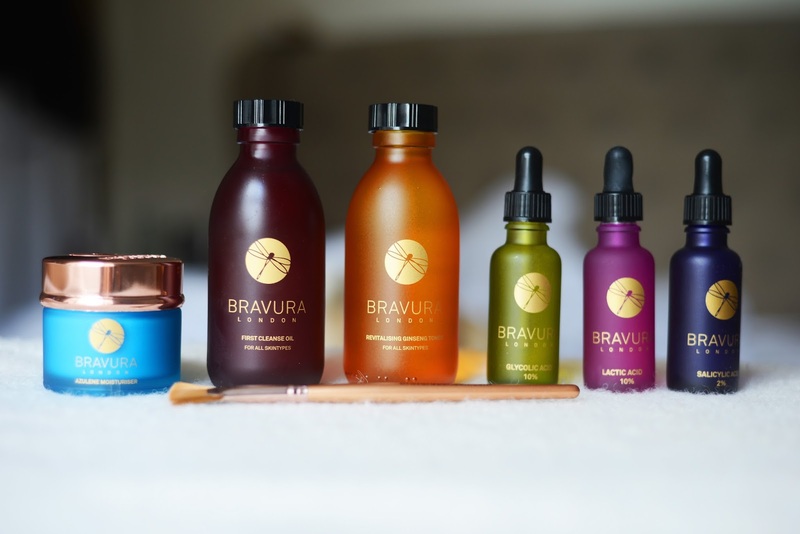 Bravura's products are packaged in frosted glass bottles and the quality doesn't end there. 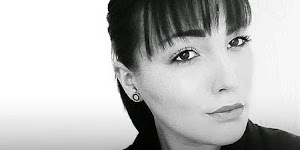 Bravura works with active ingredients that promise to improve your skin, as well as being vegan their product are suitable for all skin types too, which is perfect for me as I have dry and sensitive skin. 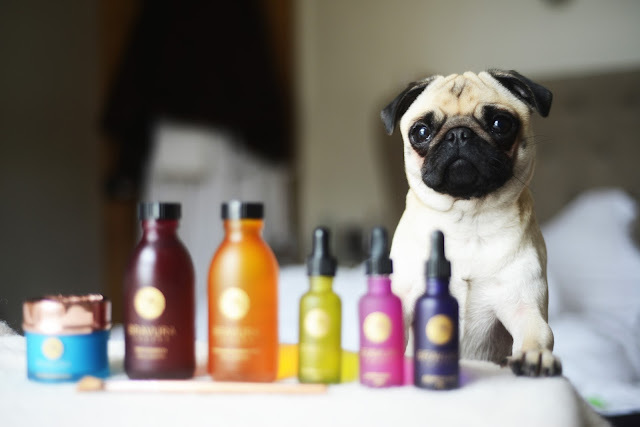 Bravura were also the 'first company in the UK to supply chemical peels for use at home. Our vision was to make this effective but simple treatment safe and accessible to everyone rather than just those who could afford to pay for salon treatments'. But enough of the facts! What do I actually think? My two favourite products are the First Cleanse Oil and the Azulene Moisturiser. The cleansing oil is very gentle and removes makeup with ease, by also leaving a healthy feeling of cleansed skin. The moisturiser is the most soothing one I've ever used. It instantly works wonders by tightening the skin and leaving a soothed and energised feel. I have a skin condition called Pityriasis Rosea and it can be hard to find a moisturiser that actually helps with my Pityriasis and soothes my sometimes dry and sore skin. 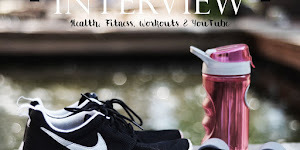 I'm obsessed with Bravura's collection and I will definitely share my thoughts of the brand with my friends and family because I'm refreshed to find a brand with great packaging, quality products and affordability. Even my Pug, Arla is a fan! (She never leaves me alone when I'm taking blog pictures). 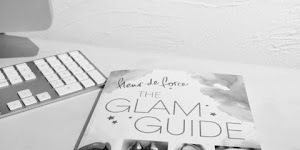 They are my thoughts on this amazing collections and I highly recommending try them out because I'm obsessed! I hope you had a wonderful Christmas and New Year and 2017 has been kind to you already. 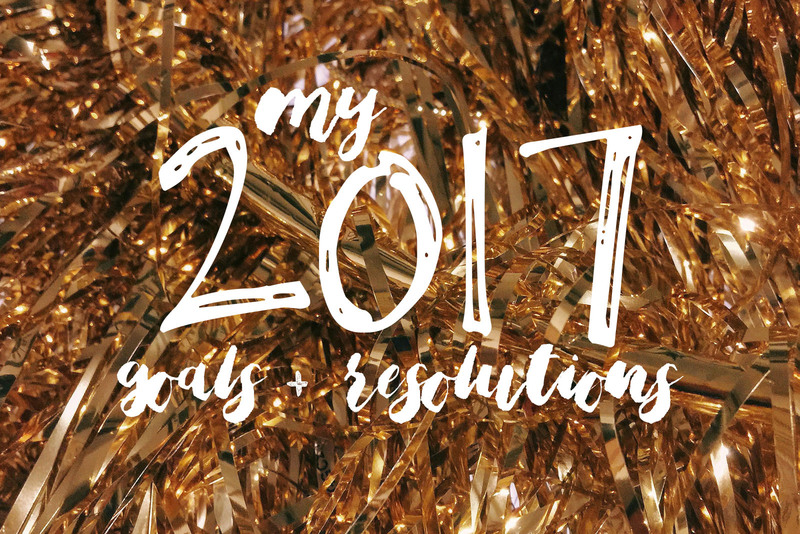 I'm a lover of the New Year and a chance to apply some new goals to my life in the form of resolutions, so I thought I'd share with you my goals and resolutions for 2017. 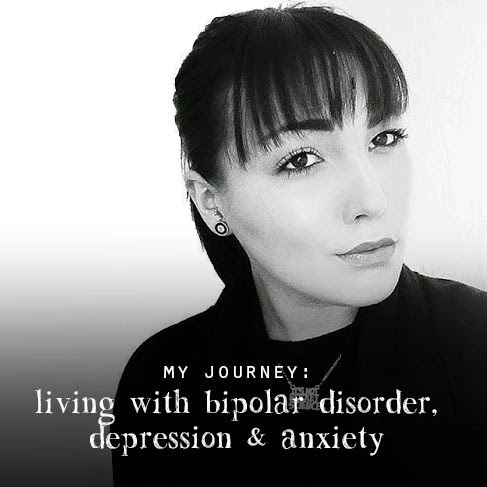 Towards the back end of 2016 I found myself falling back into darker way regarding my Mental Health and having gained the courage to arrange private counselling I've also decided to start a Daily Journal. Mainly for Mental Health reasons so I can monitor my feelings and thoughts, but also inspired by my Nana who passed away last year. My Nana used to keep journal and diaries throughout her life and always noted occasions and occurrences in them, and have then to read back now is so lovely. So, I've bought a Ohh Deer Journal from Urban Outfitters and I started it yesterday. 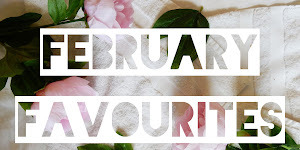 There is something about documenting days or events that I feel really helps me, but I guess it's quite similar to Blogging really. Last year I bought everything you need for a Project Life Scrapbook, but never have the time to start it. When New Year hit I went to my huge box of scrapbooking and began planning and placing everything out in my PL Scrapbook and I can't wait to scrapbook though 2017. Before we went to New York, Tom and I joined our local sports centre so we can use the swimming pool, squash courts etc but mostly the gym. I used to go to the gym and I used to be a hell of a lot fitter, so I'd like to get back into working out and hopefully show signs of improvement which should hopefully help my self confidence and mental health too. For a few years it's been my dream to write a book at I feel this year is the perfect opportunity to do so. Last year I designed two of the characters for a children's book series I'm planning, but I also want to begin on what I can only describe as 'my life bible'. Knitting has always been something I've wanted to learn to do since watching my Nana knit as a child and my Auntie is a crochet genius and I'd love to be about to do either! My brother bought me a 'knit your own hat' for my birthday and my goal is to complete that by the end of the year. Another skill I'd love to master is calligraphy. I'd love to prefect a writing style and be able to create art work of my calligraphy digital too and create fun and unique designs to display in my home. 2016 was a strange year for me moving into our first home and having to live like a real adult with bills and managing money etc. But 2016 was also difficult for me as I lost a huge part of me, my Nana. My Nana was a very intelligent and inspiring women who I think of every single day, but losing her has shown me that you can carry on and you can still make her proud. My Nana and Grandad were together for decades and did everything together. Now my Grandad who is deaf and had a stroke lives alone with his new dog and he's incredible and inspires me every single day. My Grandparents have taught me that you can still succeed when you're down and you can still strive to achieve your goals and make your family happy even when you're really down. So I plan to make 2017 a good one by living life to the full. 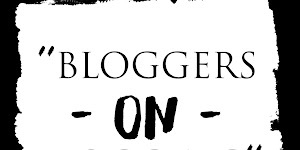 With my friends and family, with Tom and Arla and with my Blogging too. I want to end 2017 happy, and feeling like the year has been one to remember for many reasons. I want to travel and see new things and document it in my journal and take so many bloody photographs. So, I'm going to give it my best shot!